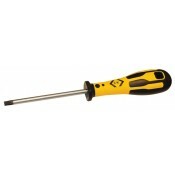 CK Tools Dextro, HD Classic and Xonic ESD Screwdrivers. 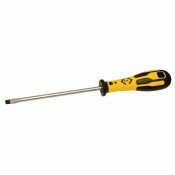 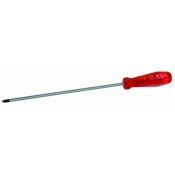 CK Dextro and Xonic ESD Screwdriver sets. 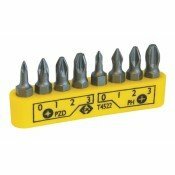 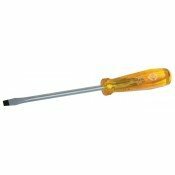 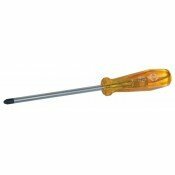 Screwdriver types include slotted screwdrivers, pozidriv screwdrivers, philips screwdrivers, torx screwdrivers, square drive screwdrivers, nut screwdrivers, ESD screwdrivers.